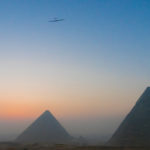 Bertrand Piccard today finished the first around-the-world flight with a solar-electric airplane, the Solar Impulse 2 (a.k.a. HB-SIB). That’s over 40,000 kilometers flown, leaving Abu Dhabi in March 2015 and returning to their starting point today, July 25, 2016. 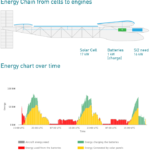 This flight, as did several other Solar Impulse flights, demonstrated this airplanes unique capability to fly several days at a time with no fuel, no refueling stops, without landing, just continuous flight powered by sunlight. Upon landing in Abu Dhabi, Bertrand Piccard encouraged us with a message I’ve heard him say several times — that we can achieve what seems impossible, and that the clean energy paradigm is oh so very possible. 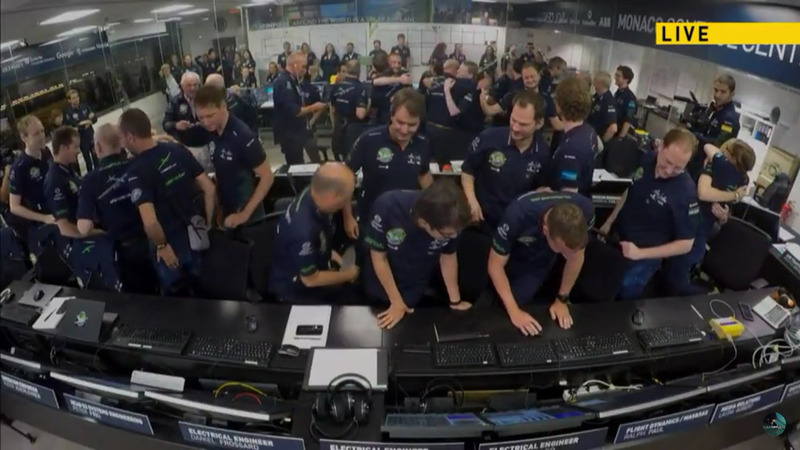 The Solar Impulse team has shown us one of those “It always seems impossible until its done” moments. 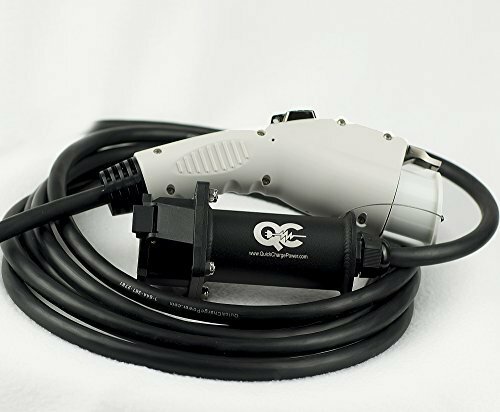 Airplanes seem like an impossible vehicle type to electrify, yes? 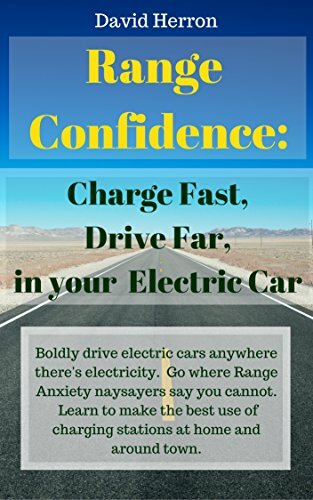 The so-called short range of electric vehicles would, according to conventional wisdom, make electric flight impossible except possibly for a few short range stunts. Indeed, the few other electric airplanes currently existing can fly only a short distance – offering an hour or so flight time. But, the Solar Impulse can fly several days at a time quite easily, and the primary reason to land is due to pilot fatigue not lack of fuel. 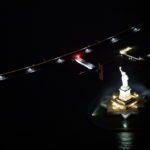 Now that long-distance solar powered flight is a demonstrated possibility, what door does this open for the rest of us? 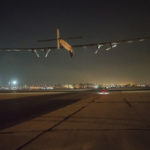 Upon landing, Bertrand Piccard challenged us to “take it further” — to keep going forward with clean energy technologies. Performing such a feat as the Solar Impulse team accomplished can earn you a big voice with which you can influence the world. 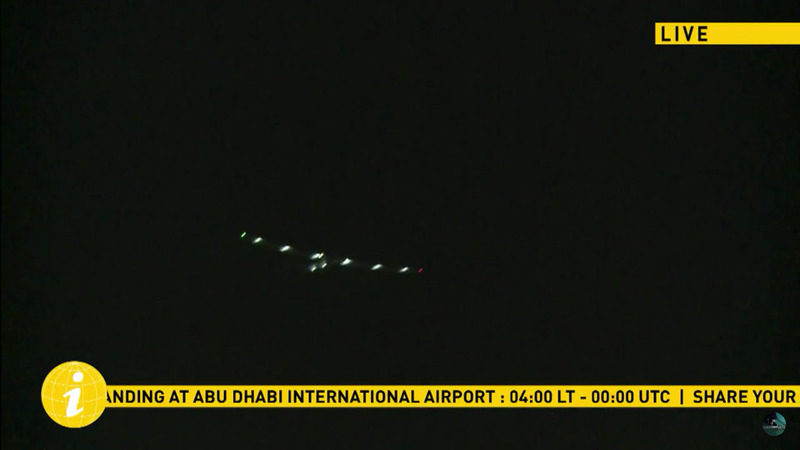 Abu Dhabi, UAE, July 27th 2016: Solar Impulse successfully landed in Abu Dhabi with Bertrand Piccard at the controls, completing the last leg of the Round-The-World journey. 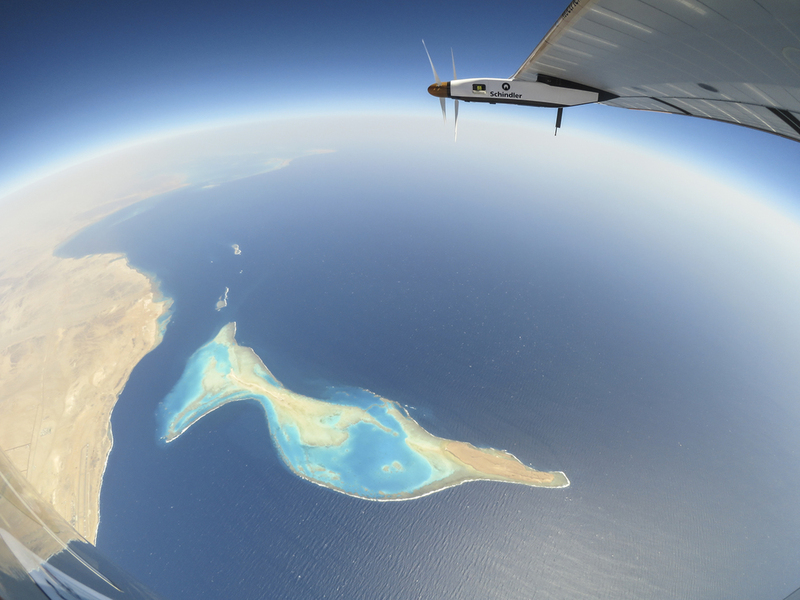 Departed from Abu Dhabi on march 9th 2015, the Round-the-World Solar Flight took more than 500 flight hours and covered 40000 km. 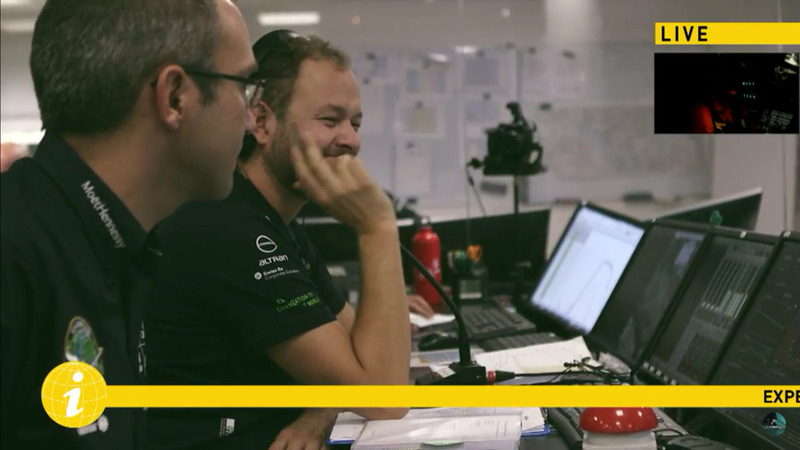 Swiss founders and pilots, Bertrand Piccard and André Borschberg aim to demonstrate how pioneering spirit, innovation and clean technologies can change the world. 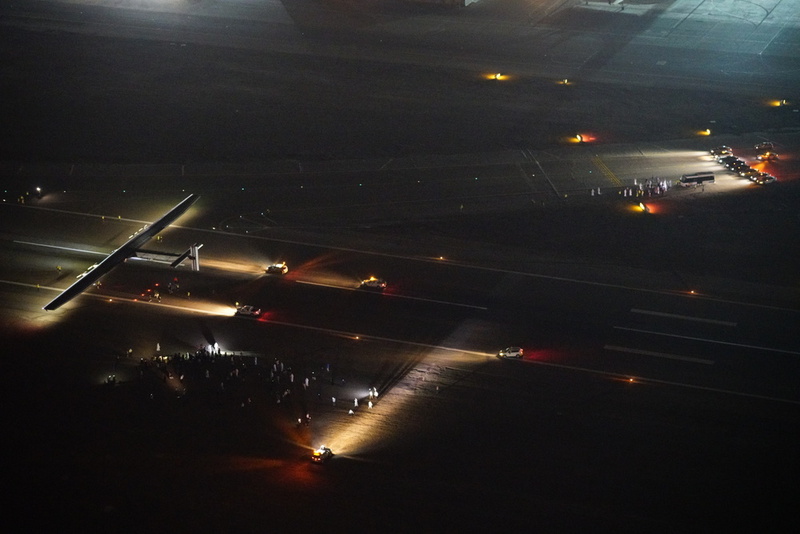 The duo took turns flying Solar Impulse 2, changing at each stop and will fly over the Arabian Sea, to India, to Myanmar, to China, across the Pacific Ocean, to the United States, over the Atlantic Ocean to Southern Europe or Northern Africa before finishing the journey by returning to the initial departure point. Imagine an airplane with the wingspan of a Boeing 747, but weighing the same as a medium-size truck. Its fuselage and wings are covered in solar panels, flexible panels that are embedded within clear plastic sheets. The solar panels form the wing surface, they aren’t applied to the wing but they ARE the wing. Inside is a structure made entirely of carbon fiber – super light weight and super strong. 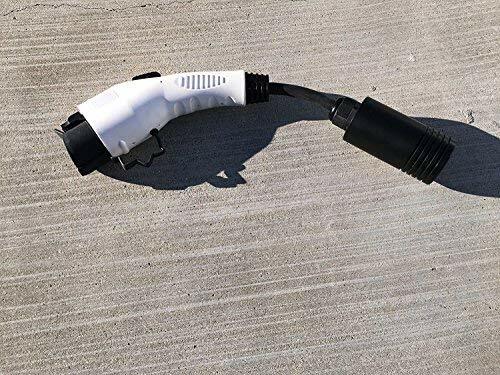 It contains a battery pack over 100 kiloWatt-hours, or a big more than current model Tesla Model S’s, and four electric motor nacelles driving propellers. The cockpit is 3.8 cubic meters, and is stuffed with high tech electronics, control systems, food, and other essentials required by the pilot. It gives enough room for the pilot to move around a little, to stretch out, do yoga postures (to help prevent body fatigue), to sleep, to use the toilet, and all the other things a guy needs to do on a 3+ day airplane flight. No, that doesn’t include a big screen TV and pizza oven, we’re talking about essential needs. Oh, and what about rest periods? The pilots are allowed to nap for 20 minutes at a time. This airplane flies at about 30 knots – very slow by airplane standards. This saves energy by reducing air resistance, but it also makes the airplane susceptible to turbulence. For that purpose, the Solar Impulse team has to select perfectly clear flying weather, partly to capture the most solar energy, but also to reduce the risk from flying through turbulent air. The longest flight they completed took five days, which set a record (117 hours) for solo flight. Remember this the next time you take a 12 hour flight to Europe. Flying non-stop around the world would have required 23 or more days. It would be nearly impossible to find a 23+ day window of perfect flying weather to go around the world. AND, it would be nearly impossible for the pilot to stay in such small quarters for that long, especially since they cannot take real sleep periods. Hence, the around-the-world flight was split into into 17 legs. It started in March 2015, flying east, landing in India, Myanmar, China, Japan, the United States, Spain, Egypt, and back to Abu Dhabi. I’ve covered this story since 2009-10, and in fact my girlfriend and I met when she sent me information about the Solar Impulse. At that time they were only taking short test flights, at most a few hours at a time. Over the next couple years they took longer and longer flights, including a flight to Morocco and out over the Sahara Desert. I’d had an idea that maybe I could wangle a visit to their home base in Switzerland, but never followed through with taking that trip. But imagine my excitement when they announced plans to fly from Moffett Field, a former Naval Air Station and NASA facility in Silicon Valley that was less than 2 miles from my home. I arranged a chance to visit the Solar Impulse during a press visitation day, and was able to talk with both Bertrand Piccard and André Borschberg. I was thrilled not just to see the Solar Impulse up close, studying it closely, geeking out with team-members about technical details, but just the fanboy-ness of getting to talk with Bertrand Piccard. That was late April 2013. In-between then and March 2015 they completed building the Solar Impulse 2, testing it for flight-worthiness, etc. This airplane was larger than the Solar Impulse 1, allowing more space for the pilot, more refined everything, and so forth. Unfortunately I kind of zoned out on covering the flights during 2015. I can’t explain it, since it’s such an interesting story to me, but that’s how it was. The biggest snafu of their 2015 flights occurred while André Borschberg was flying from Nagoya Japan to Hawaii. The battery pack overheated and became damaged. It was severe enough the pack had to be replaced, which meant a 9+ month delay. Imagine my excitement when the first flight in 2016 was not directly to Phoenix as was shown on the website, but to Moffett Field. I managed to get access as a Press person, and to bring my girlfriend along as my assistant. That meant we got to stand next to the runway watching the Solar Impulse land, then to be among The Press, taking part in the post-flight press conference, even being able to ask Bertrand a question. 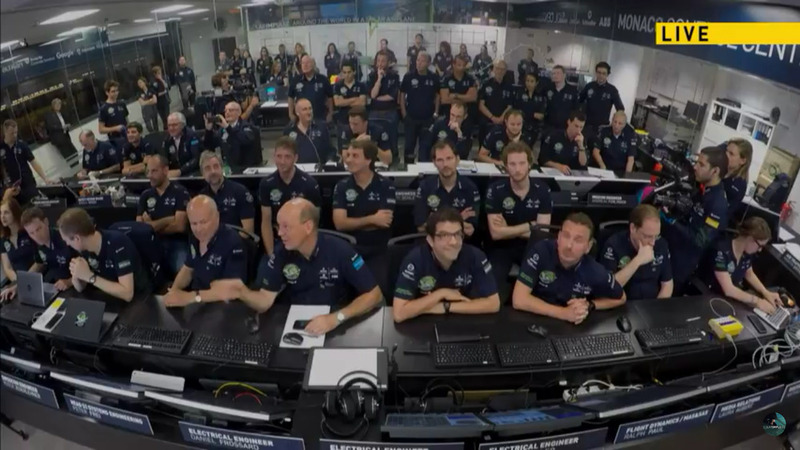 The live stream was our friend for each of the 2016 flights. We watched for hours at a stretch, even while they were napping. Bertrand Piccard is a funny man. For example, on the first day of this flight, it was early morning and Bertrand had already flown for 6 hours south from Cairo. He’d turned the airplane to head over the Red Sea and was looking longingly at the waves splashing below him. He said his goal for the day was to not go diving. In the final stretch of the Atlantic crossing, he’d been briefed on how the Spanish Air Force planned to send their crack aerobatics team to greet the Solar Impulse. These jets were to make a full fledged air show, with smoke streaming behind the jets and everything. Bertrand was at a loss as to how he could respond. Then he thought of the smoke-makers they have on-board in case the pilot has to parachute out of the airplane — so he could make his own smoke show. 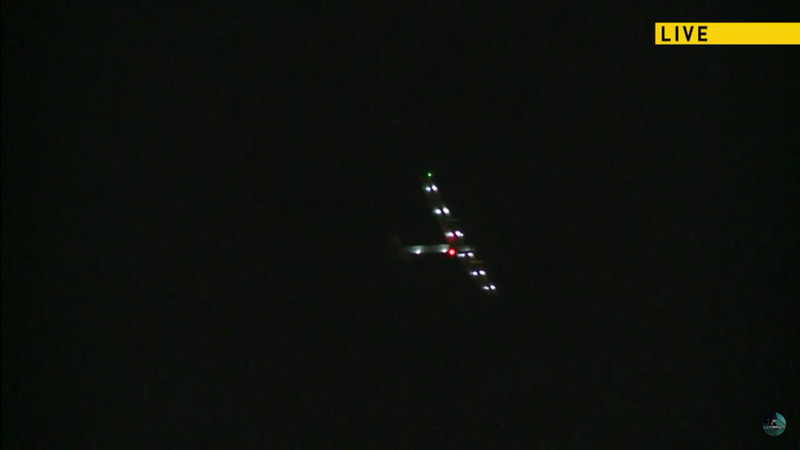 On the second day of this flight, it was again morning and the Solar Impulse was climbing. Bertrand had just finished breakfast, and needed to take care of the “consequences” of breakfast, namely to use the toilet. While doing so, the turbulence alarm went off, and the mission controllers kept urging him to focus on keeping the airplane level. Bertrand, though, kept saying his pants were down around his knees and that this turbulence was the worst he’d ever flown through, and why can’t he get a break so he can just pull his pants up? 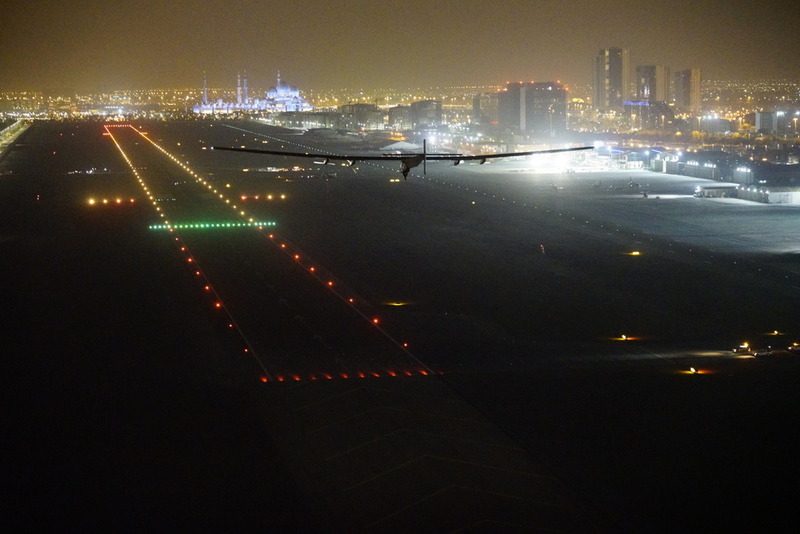 Abu Dhabi, UAE, July 26th 2016: Solar Impulse successfully landed in Abu Dhabi with Bertrand Piccard at the controls, completing the last leg of the Round-The-World journey. 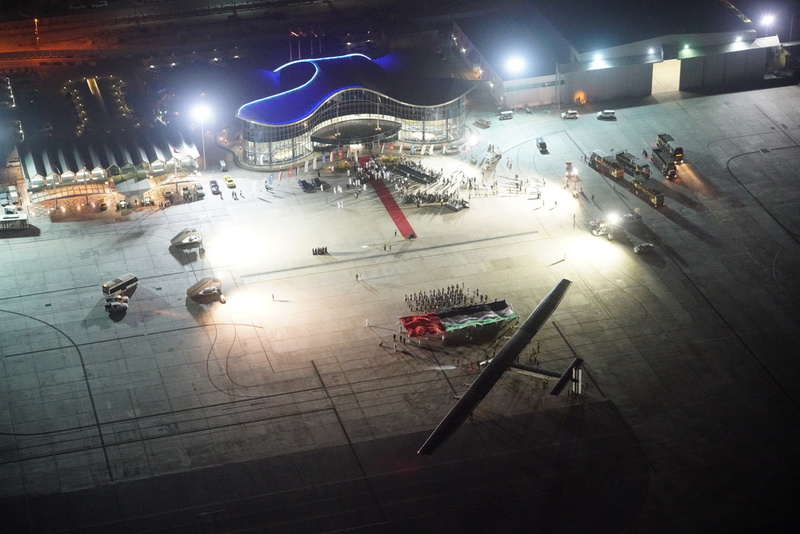 Departed from Abu Dhabi on march 9th 2015, the Round-the-World Solar Flight took more than 500 flight hours and covered 40000 km. Swiss founders and pilots, Bertrand Piccard and André Borschberg aim to demonstrate how pioneering spirit, innovation and clean technologies can change the world. 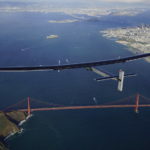 The duo took turns flying Solar Impulse 2, changing at each stop and will fly over the Arabian Sea, to India, to Myanmar, to China, across the Pacific Ocean, to the United States, over the Atlantic Ocean to Southern Europe or Northern Africa before finishing the journey by returning to the initial departure point. 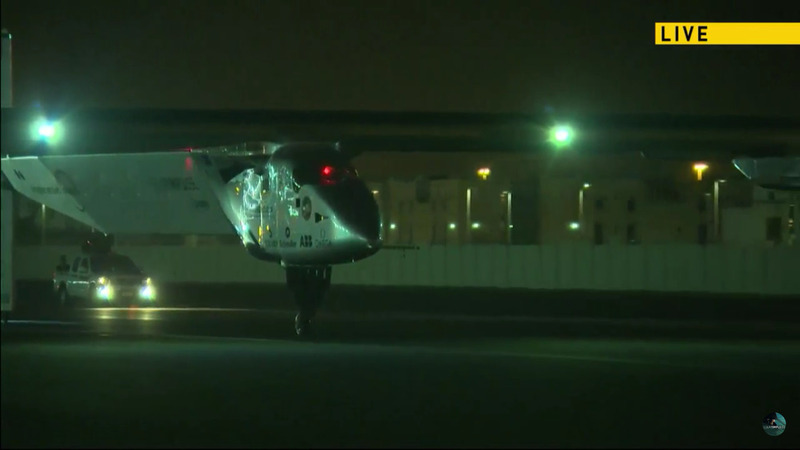 Abu Dhabi, UAE, July 26th 2016: Solar Impulse successfully landed in Abu Dhabi with Bertrand Piccard at the controls, completing the last leg of the Round-The-World journey. 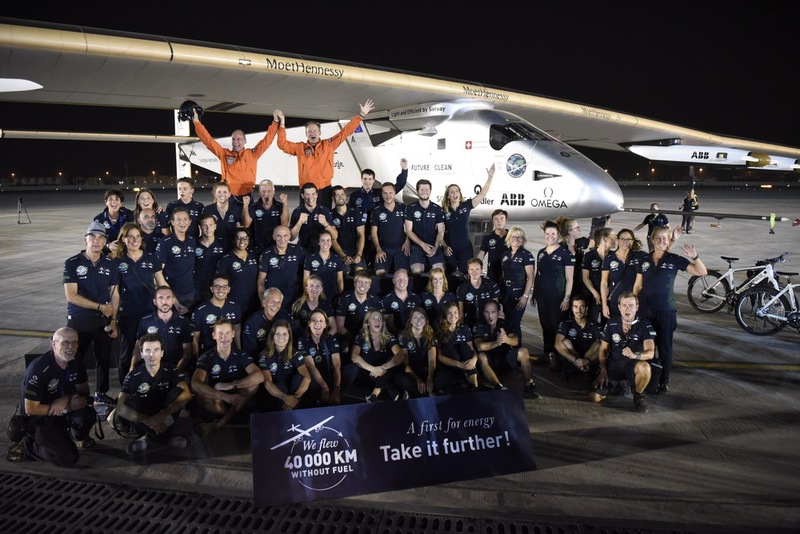 Departed from Abu Dhabi on march 9th 2015, the Round-the-World Solar Flight took more than 500 flight hours and covered 40’000 km. Swiss founders and pilots, Bertrand Piccard and André Borschberg aim to demonstrate how pioneering spirit, innovation and clean technologies can change the world. 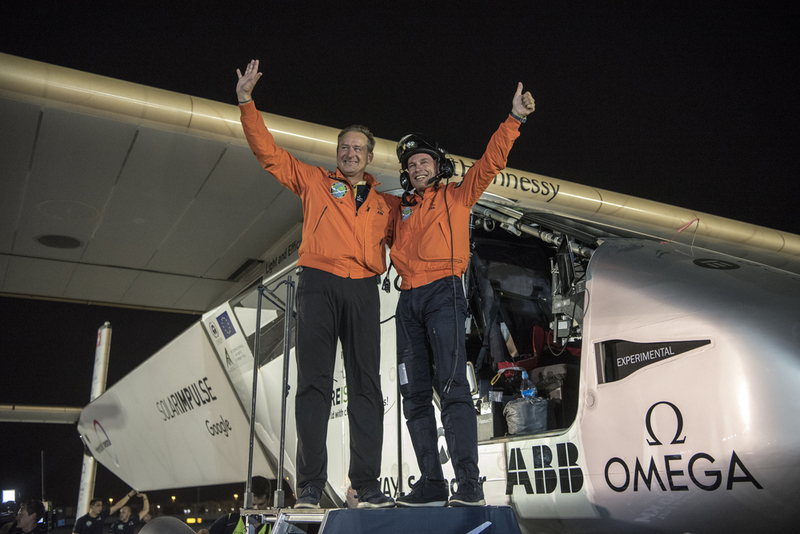 The duo took turns flying Solar Impulse 2, changing at each stop and will fly over the Arabian Sea, to India, to Myanmar, to China, across the Pacific Ocean, to the United States, over the Atlantic Ocean to Southern Europe or Northern Africa before finishing the journey by returning to the initial departure point.